I've met quite a few babies this year so far! It's so exciting each and every time. I just couldn't wait for sweet baby C to be born. You may remember his mama from her maternity session. 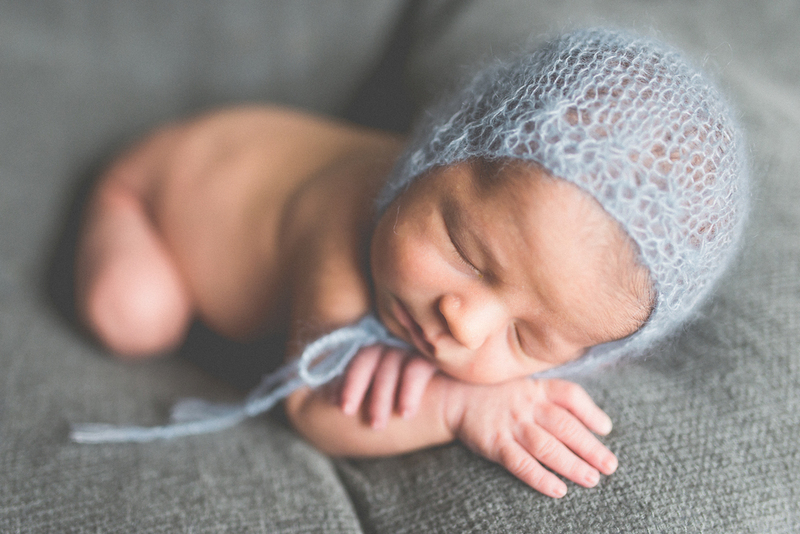 (check that out here) Anyway, we had a nice morning capturing Baby Cole in all his sweetness. He is such a little love nugget!